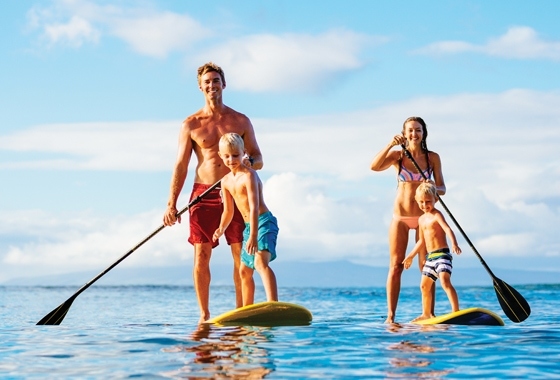 Head to Honua Kai Resort & Spa for the ultimate family getaway on Maui! 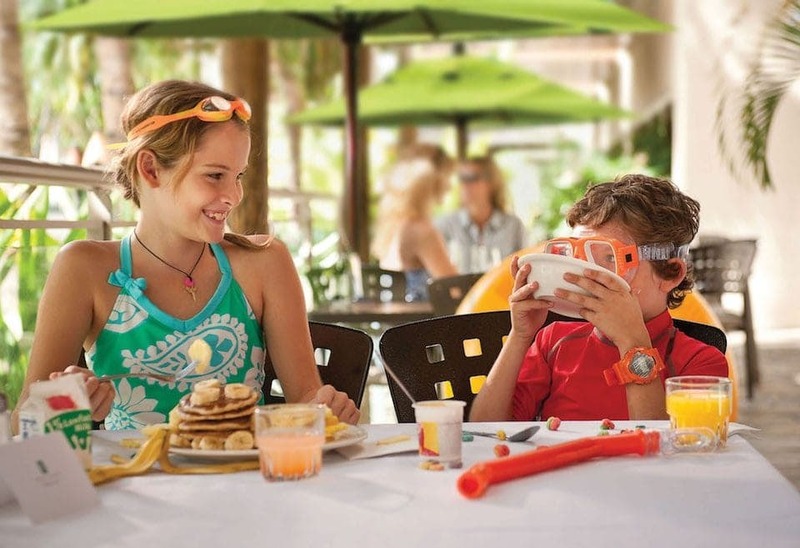 The Aloha Passport from Kaanapali Beach Hotel is great value for families! Thinking of a holiday in Hawai‘i? This guide makes it easy! Are you dreaming of an Hawaiian escape? 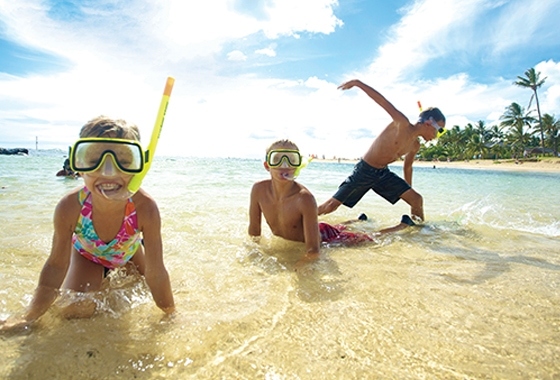 Families love the 'Suite Life' in Waikiki! 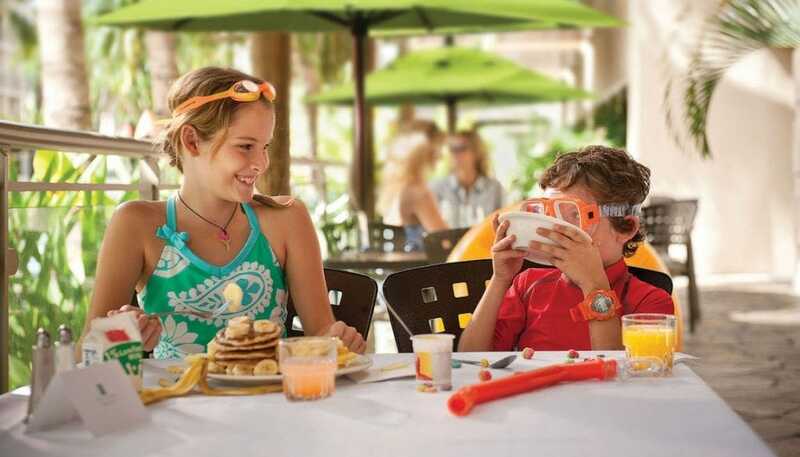 Enjoy family fun in the Maui sun – and save! 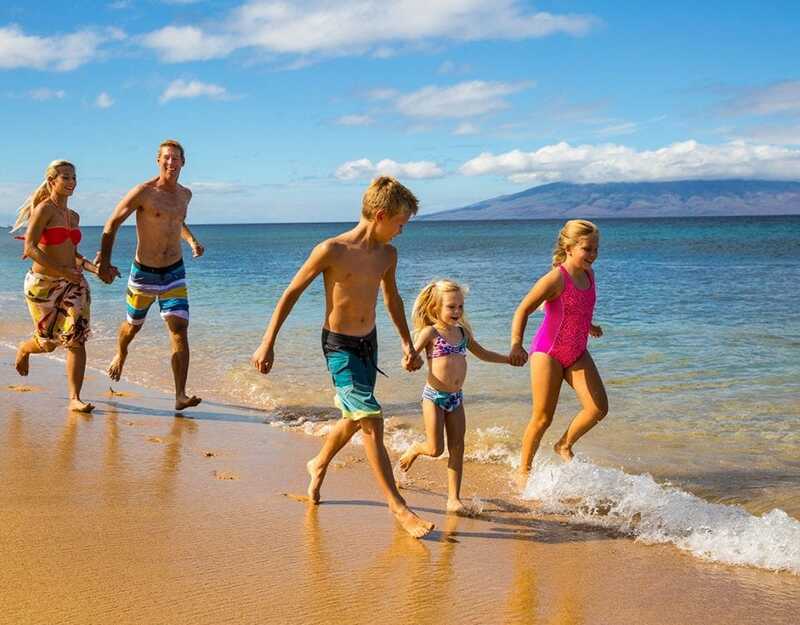 Save money and enjoy a fabulous family holiday in the Maui sun! Do you recognise some of these Hawaiian movie locations? Take the kids to Kaua`i and explore this tropical paradise! 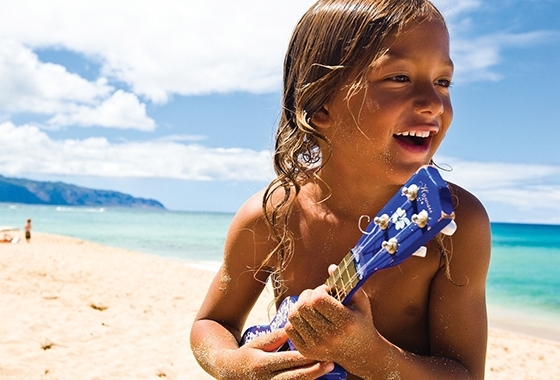 Hawaii - it's a firm family favourite destination and with plenty of good reasons! 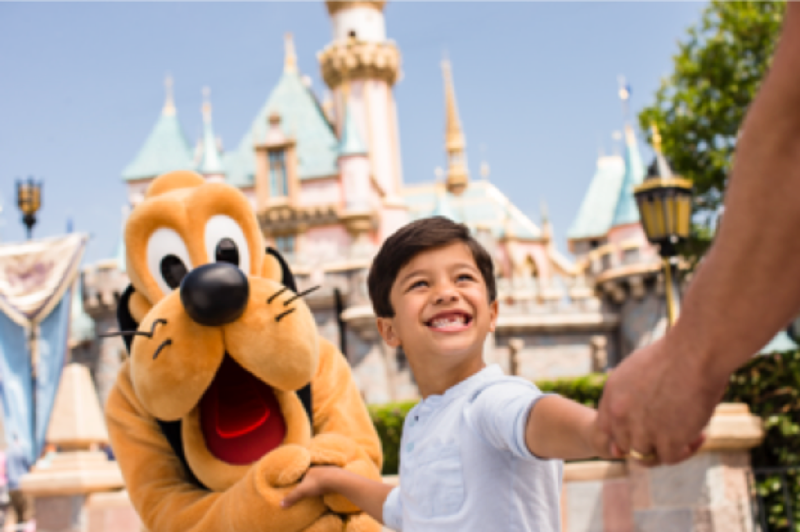 Ali and Cameron Daddo and kids say 'Aloha' to magical Hawaii. Disney fans don’t have long to wait until the much-awaited opening of the new Aulani Disney Resort & Spa in Hawaii. For David Fleishhacker, visiting Hawaii is a family affair, with three generations embracing sun, surf and snorkelling on the famous islands.